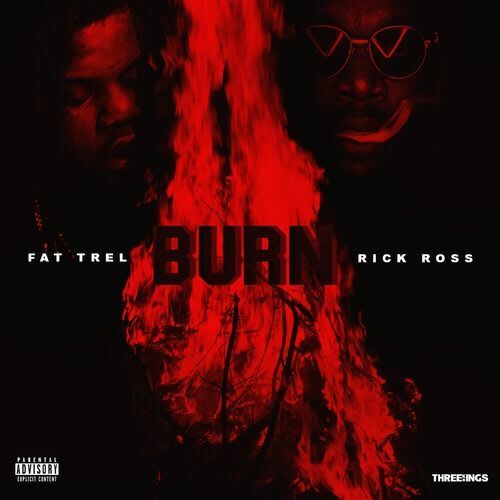 It&apos;s an all-MMG affair this afternoon, as Fat Trel calls on Rick Ross for his new single, "Burn." Over the soulful, piano-laced production courtesy of Beat Billionaire, Trel and Rozay connect for an inspiring record, where they encourage others to continue on the grind in life no matter how hard it might be, because the rewards are always worth it. For the majority of this track, Rozay and Trel trade bars, both standing out while delivering meaningful lyrics through the use of their calm, but menacing flows. No word as of yet where this song will end up for Trel, but Rozay is currently working on his new album, Hood Billionaire, which is set to impact on November 24.